Do You Need a Dress? We Can Help! 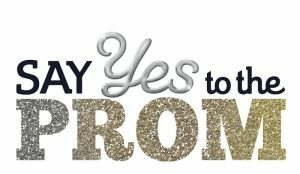 As a young high school student, Rebecca launched a drive to provide prom dresses to girls who could not afford them. She singlehandedly collected more than 250 formal dress donations - helping girls attend their high school proms. From this, Becca's Closet was born. To keep Becca's dream alive, countless dedicated people throughout the world have joined to provide opportunities for those who seek them. Although the core mission of Becca's Closet, located in the Festival Marketplace in Pompano Beach, FL, was to collect and distribute dresses to high school girls with financial need, our goals have expanded to offer additional opportunities for deserving young people. In the spirit of Rebecca's visions and aspirations, our foundation raises funds to award post-secondary educational scholarships recognizing the exemplary efforts of young men and women nationwide who demonstrate Becca's spirit of generosity in their own communities. It's just a dress... but it's so much more! We would like to thank all the supporters who help keep Becca’s memory alive. 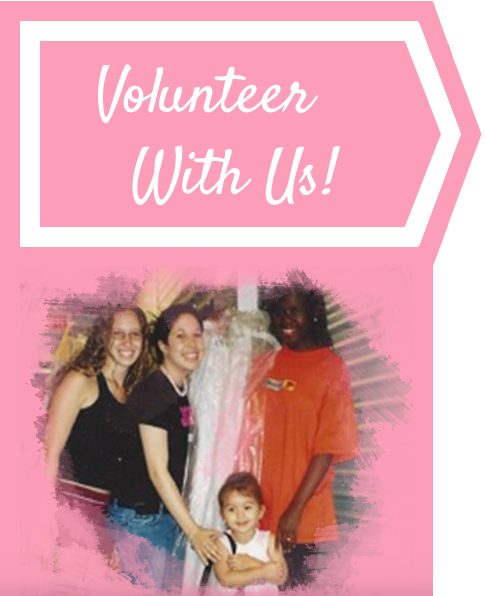 Volunteers are the heart and soul of Becca's Closet! Volunteer led Becca's Closet chapters* are located in communities throughout the United States. Our volunteers work toward a common goal initiated by Becca. We are grateful to individuals and community organizations that generously donate distribution and drop off locations to our chapters nationwide.